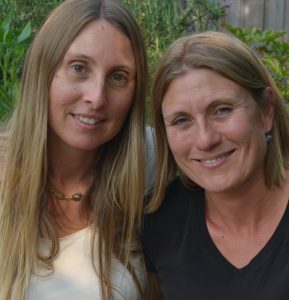 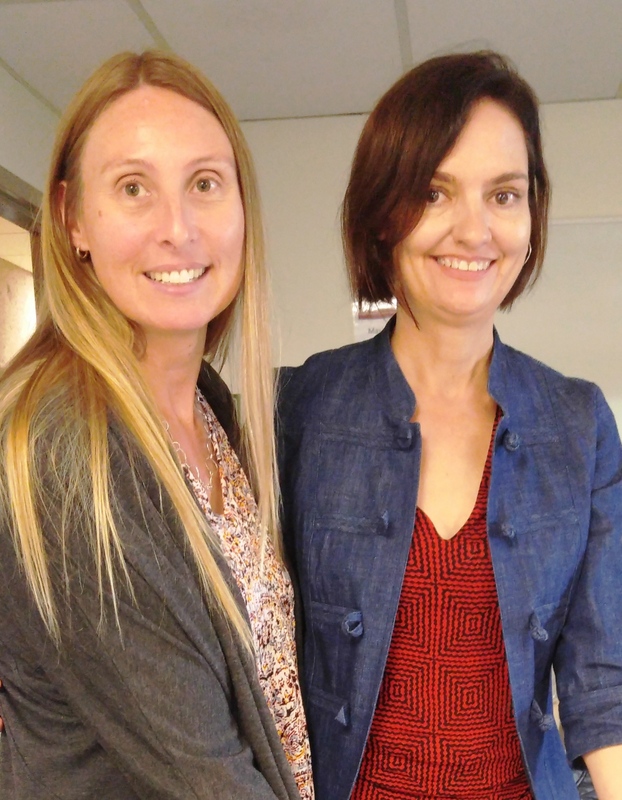 WCEA partner Rowena Rae and her sister, Elspeth Rae, the creators of the Meg and Greg series. 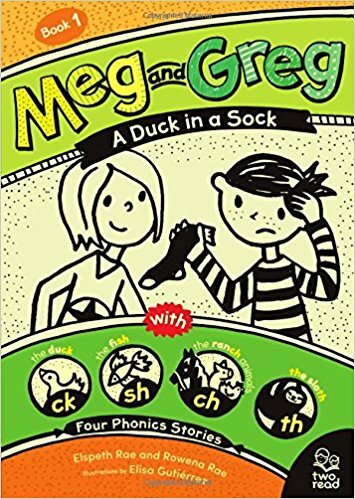 Congratulations to our partner Rowena Rae and her sister, Elspeth Rae, on the release of their book A Duck in a Sock: Four Phonics Stories, the first in the Meg and Greg series of chapter books for six- to nine-year-olds who struggle with reading. 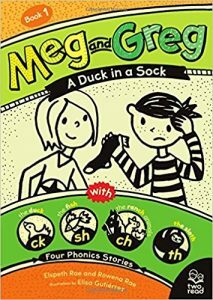 The idea for the series arose when Elspeth, who teaches children with dyslexia and other language-learning difficulties, was frustrated in her attempts to find stories that were written at a near-beginner level yet were engaging for these older readers. 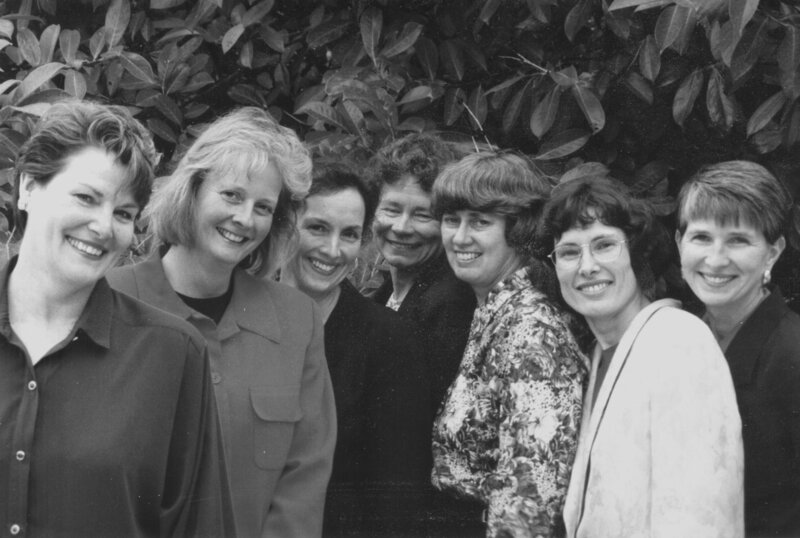 To fill the void, Elspeth teamed up with sister Rowena, who brought years of writing and editing experience, and illustrator Elisa Gutiérrez, and Meg and Greg were born.